I notice that Mitcham Council will building a cycle path to connect to the busy cycle path along Rugby Street in Unley; on route to the Adelaide CBD. A great outcome for the cyclists. Rugby Street is already a busy cycle route and the Mitcham road works will generate more cyclists passing through Unley. I read of a forecast 60% increase in cyclists from Mitcham. What we need to do is review this cycle route through Unley to ensure that there are no issues with the forecast higher volume. Safety for all - pedestrians, vehicles and cyclists - needs to be our top concern. There must be a common sense approach to traffic priorities ie. who gets right of way. 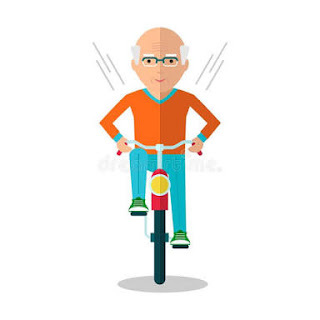 For common sense solutions and practical outcomes Vote 1 Bob Schnell #Mayor4Unley Tip: always wear a helmet! Bob Schnell is driving change at Unley Council. A track record of listening to you and delivering outcomes in your street. Safe hands to guide the next Council which will have a majority of fresh new Councillors. No nonsense and always with a common sense and practical focus. I want to see a greener and more sustainable Unley. More street trees! I support replacing old poorly performing trees with new trees that are better suited to our environment. Replacing 1 tree with 2+ has been my vision and my passion. 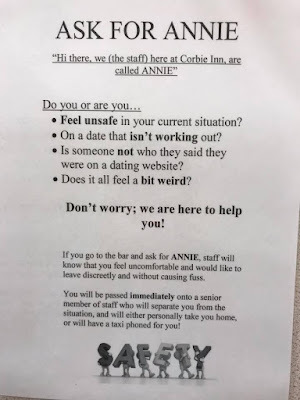 This has already started! More planting of the verges! 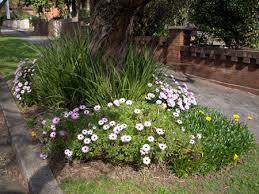 Preferably by residents who will adopt and maintain the new green verge. Joining the war on waste! My passion. I want to help fix the waste crisis in Unley, a crisis impacting all Councils. Driving real change at Unley Council! My words, my passion and my commitment to all Unley residents. 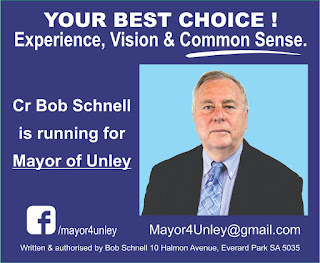 To get real change, Vote 1 Bob Schnell #Mayor4Unley at the election. It’s fantastic news that #Coles has now agreed to sell only authentic AUSTRALIAN #honey. In the past, Coles was selling honey of dubious origin eg. Chinese syrups blended with Australian honey. I joined a community petition to stop this fraud. I’m a keen advocate to buy local and shop local, especially in #Unley. As #Mayor of Unley, I will be a strong voice to promote local businesses and encourage locals to buy and shop local. Imagine the change that we all can make!